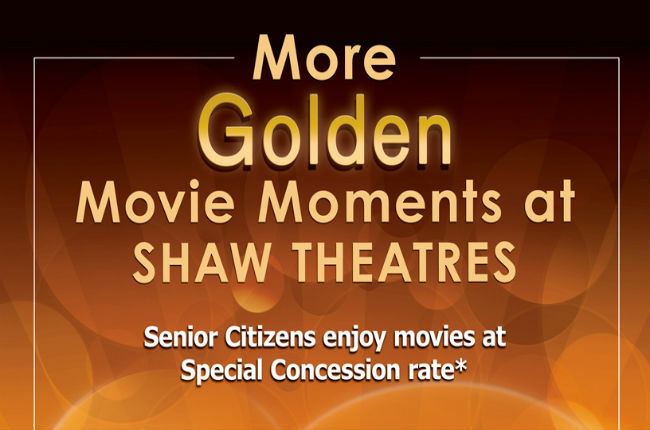 Applicable for movies before 6pm from Mondays to Fridays at all Shaw Theatres. Valid for 1 concession ticket per senior citizen. A valid photo ID as proof of age is required upon request. Valid for box office purchase only. Not valid for premium priced movies e.g. 3D, Shaw Theatres premiere, Movie Marathons, Film Festivals, Hindi/Tamil movies, special previews and other special event themed movies. Not valid with other promotions, discounts or offers. The management reserves the right to alter the terms and conditions of this promotion without prior notice. 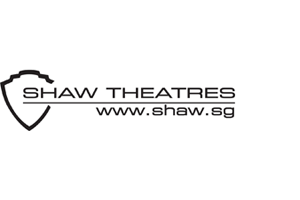 For enquiries, kindly use the feedback form at http://www.shaw.sg/sw_feedback.aspx or contact 6235 2077.